Our spring domestic cleaning package is an extensive, deep cleaning service that will have your home spotless and immaculate, any time of the year. The spring domestic cleaning package covers the items of the basic domestic cleaning package (general tidying, dusting, mopping and vacuuming of the house) but also extends into the cleaning of interior walls, kitchen cupboard doors and oven cleans. Sydney CDC crew also cleans under any readily accessible or visible areas such as under beds or desks. The time required for the domestic spring cleaning service will depend on the size of your home. 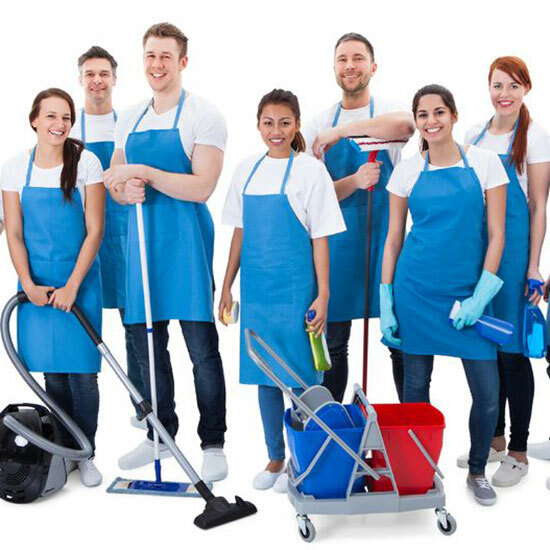 As with all our professional home cleaning services, we take the time understand your needs and expectations so that we may effortlessly tailor our regular house cleaning packages, giving you the comfort of a sparkling home.